Think Halsey meets Twenty One Pilots, but super charged with rock riffs and rap verses – that’s K.Flay. Signed to the Interscope imprint Night Street Records, run by Imagine Dragons frontman Dan Reynolds, she’s bridging the gap between alternative, hip-hop and indie. This eclectic mix has seen her open for Snoop Dogg, play Vans Warped Tour and tour with Dashboard Confessional. This new album, Every Where Is Some Where, is her first full length on this new label, following the EP Crush Me. There are definitely highlights and low points to the album, but as a whole it makes for easy listening. The highest points are the tracks which truly combine Flay’s high tempo rap lines with enticing rock riffs, ‘Blood In The Cut’ being the best example of this. The track has a punchy and modern sound, but is fully loaded with the gritty rawness of the alternative scene. ‘Champagne’ really showcases Flay’s rap roots, spitting lines quicker than expected if you’ve heard her softer, breathy singing on some of the other tracks. ‘Black Wave’ cranks up the pace and throws out a sense of manic fury, and would be absolutely killer to see performed live. Some tracks fall a little flat, sounding more like Lorde knock offs than the wonderful, unique sound Flay is so clearly capable of. They aren’t bad tracks, they just aren’t as good as the really good ones. 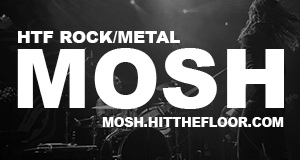 The exciting genre combinations and style blends offer some catchy hooks and infectious beats, and it would be great to see these played up more on future works. Lyrically, the album covers a spectrum of topics – relationship breakdowns, society observations and personal hardships – each as honest as the next. 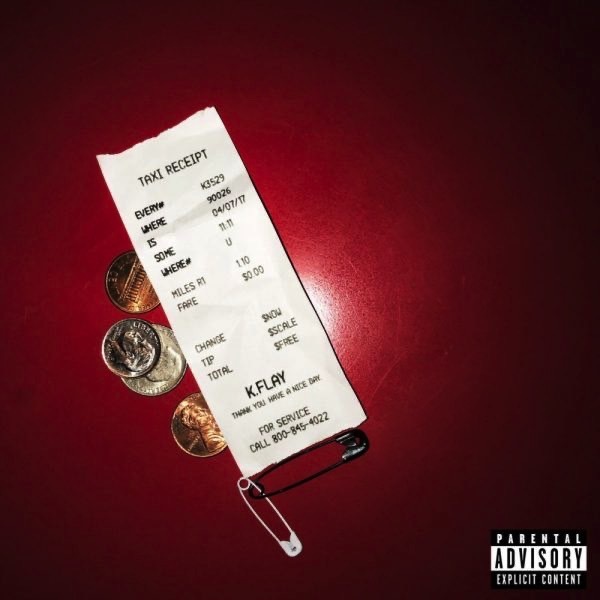 Overall, Every Where Is Some Where is a cracking album with a variety of tracks to fit everyone’s taste and is certainly going to be paving the way for K.Flay to hit the big time.